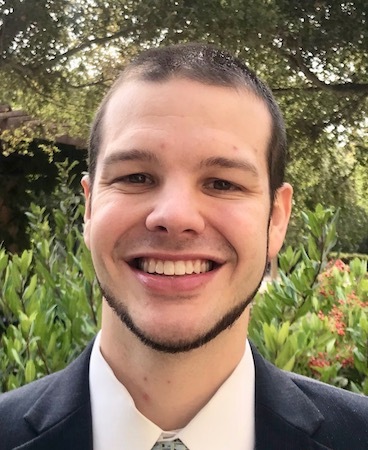 Thomas is a Ph.D. candidate in economics at Stanford University, focusing on forced migration in the Middle East and Africa. His job market paper studies the impacts of camps on Syrian refugees, based on fieldwork in Jordan, Iraq, and Lebanon. He holds a B.A. in economics and mathematics from the University of North Carolina at Chapel Hill and worked for Innovations for Poverty Action in Kenya prior to graduate school. Upon graduation, he will join the Center for Global Development as a research fellow.